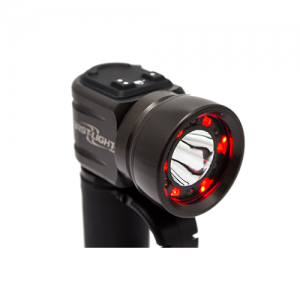 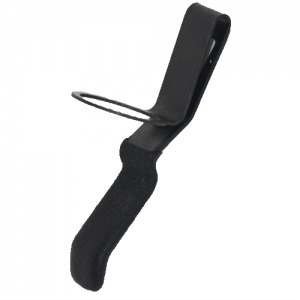 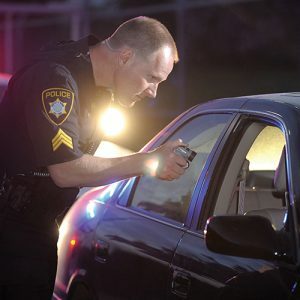 constant-on, ready-strobe function designed to disorient subjects with a quick touch of the thumb, and safety and IR beacons. 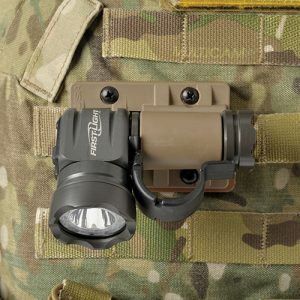 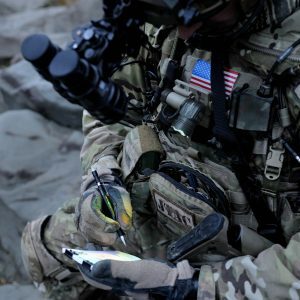 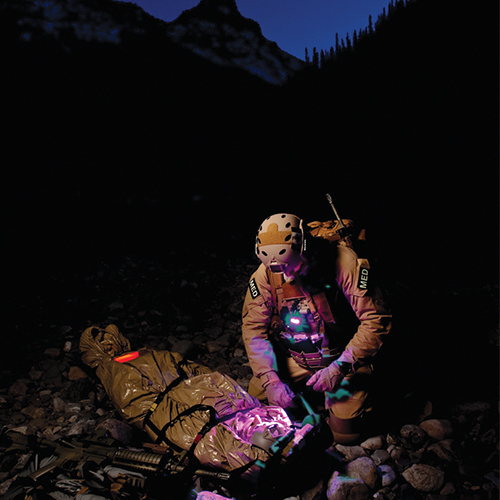 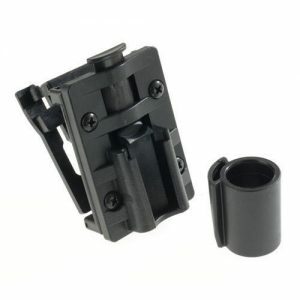 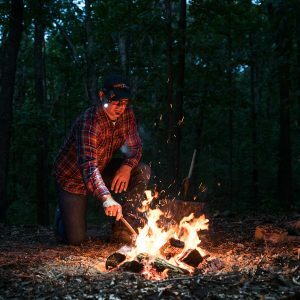 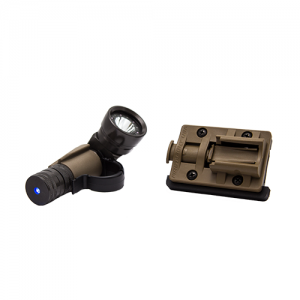 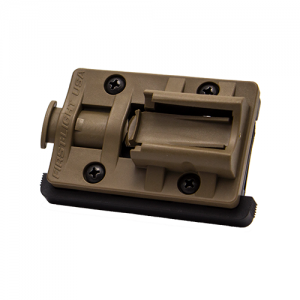 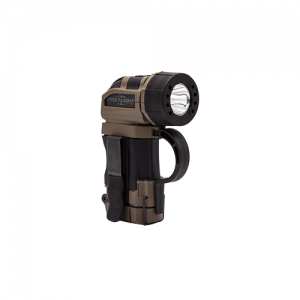 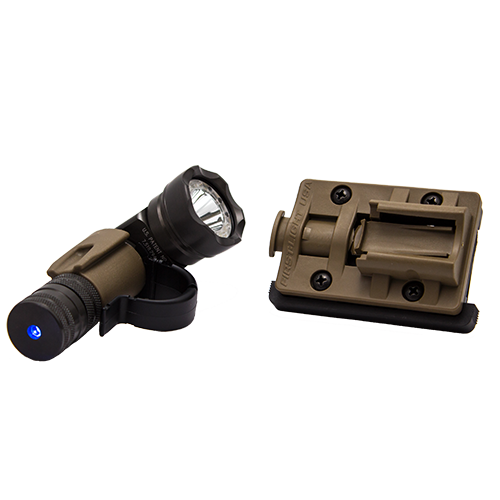 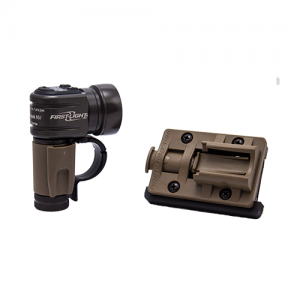 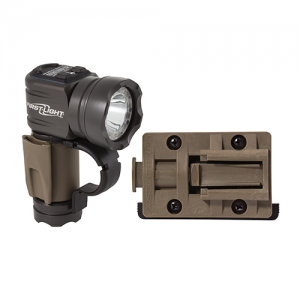 Included in the kit is your choice of a UV or blue task light as well as a foliage green or coyote brown TRS MOLLE Blade mount. 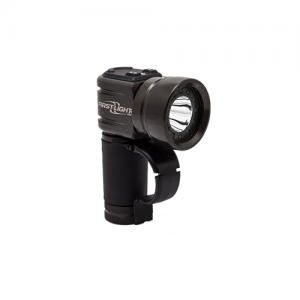 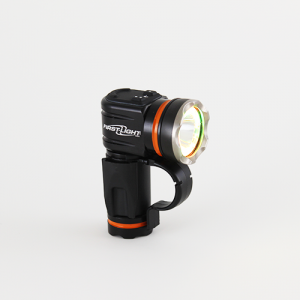 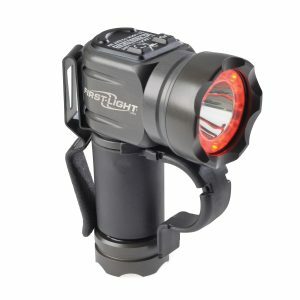 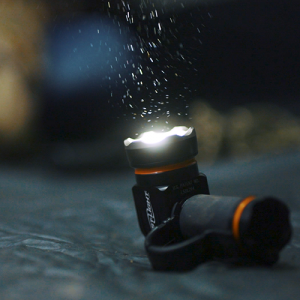 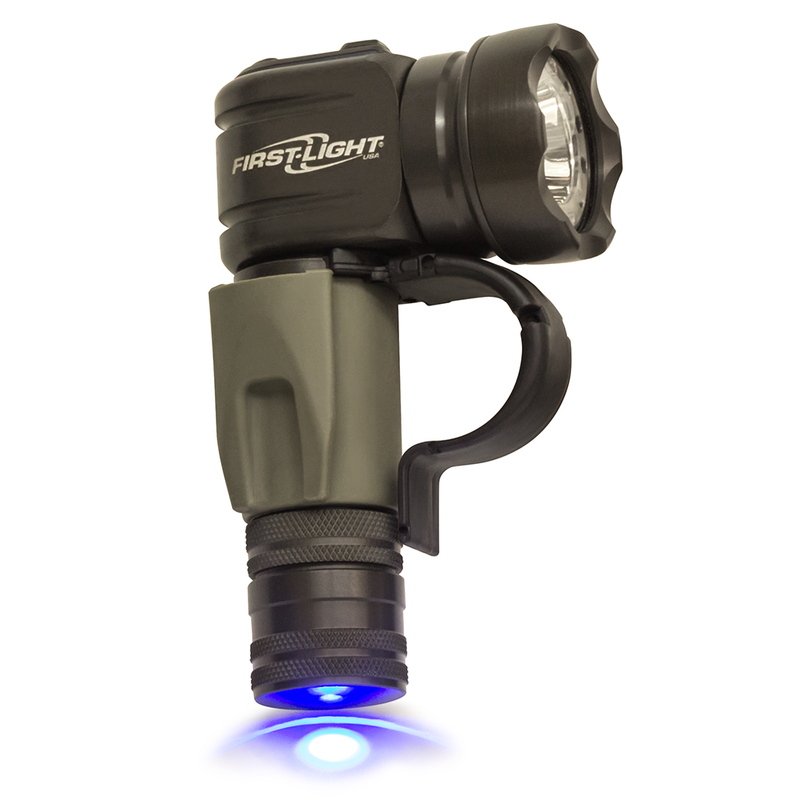 Maximum White-Light Output: 700 lumens* | Runtime: 2 hours* | Waterproof | Material: Aerospace Grade Aluminum | Weight: 5.9 ounces | Dimensions: 3.4”H x 2.4”L x 1.5”W | * Tested to ANSI FL1 Standard.